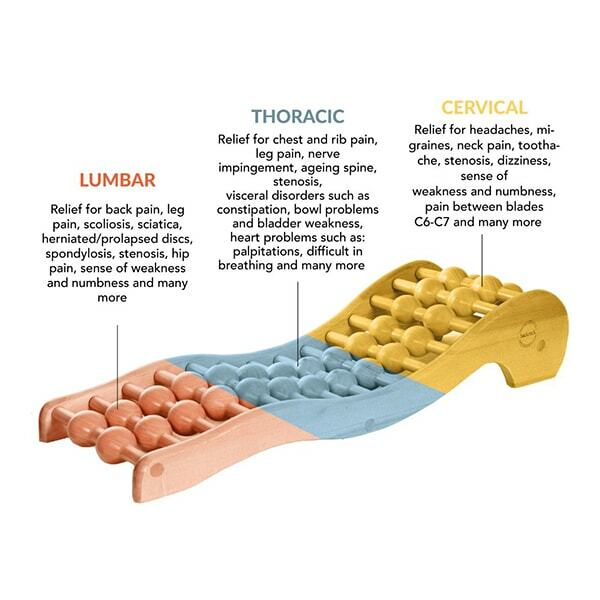 BackRack™ is a unique worldwide product for the treatment of back pain. Endorsed by world top spinal specialists and incorporating worldwide patented technology, it is truly a stand–-alone product in back care. BackRack™ tackles the cause of you back pain instead of masking the symptoms like other products, so you can expect lasting results helping you avoid the need for more aggressive forms of treatment, such as surgery. 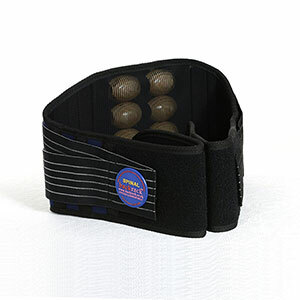 The lumbar belt supports your lower back and relieves pain and increases your mobility. It has a unique concept and application in back care. The Belt decompresses the lateral-facet lumbar joints, in your back, which are small stabilising joints between and behind your vertebrae. The Backrack chair support works on your back as you work. A universal support for sedentary workers. Comfortable and easy to use. An essential product if you sit for long hours on a daily basis. For best results should be used at 25 degree angle. 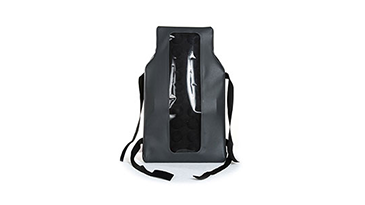 The Backrack car seat support works on your back as you travel. It’s easy to carry and you can use it for all forms of transport, from cars and trucks to trains and airplanes. An essential product if you travel a lot with work, or as you go on holiday. However you travel, ensure you do it in comfort. For best results should be used at 25 degree angle. The unique education training class is authorised by the Spinal Specialist & Founder of Spine Backrack LTD.
Our Training Program is based on over 45 years clinical experience – now available only in specific locations from qualified instructors. 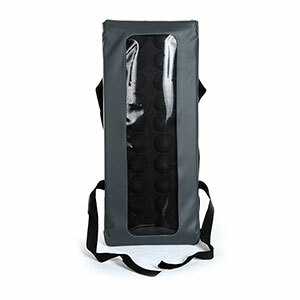 Learn how to utilise the Backrack system to maximum benefits. Training is available for healthcare professionals as well as private clients in group sessions, only authorised personnel from Spine Backrack LTD carry out this educational training program.